First of all, it is not that simple. Last instance: The « World’s Armed Forces Forum » has recently posted a new topic relating to this Prepa PLS Anglais post: /rafale-vs-typhooneurofighter/ which was edited here on December 20, 2009. It is very clear that this was just a post to pass rumors on to other websurfers who may not have already read/heard such gossips. 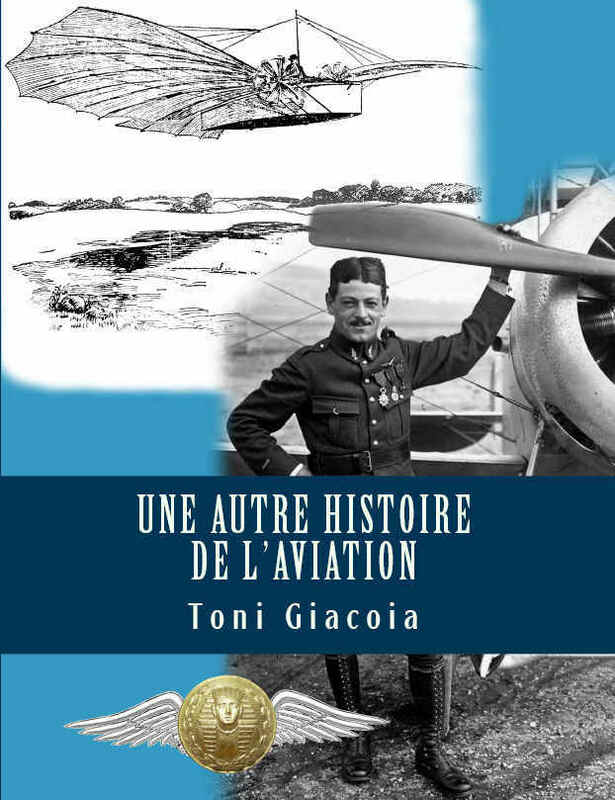 I would never write anything like « an F-5 cannot down any French jetfighter ». Let us get real on this – I guess that either an F-5 or a MiG-21 could down any Mirage 2000 or Rafale. It depends on the radars; the sensors; the weapon systems used that day; the weather conditions; the pilots’ training; and their skills; the distance – BVR or WVR, not to mention autonomy; etc. When I read that some people remain adamant that any Rafale cannot have downed any F-22 Raptor, I think that they have the right to take such a stance. As I have the right to believe that they are wrong in their assertion. All-in-all, everything would be rumors… So, why should they care about them? 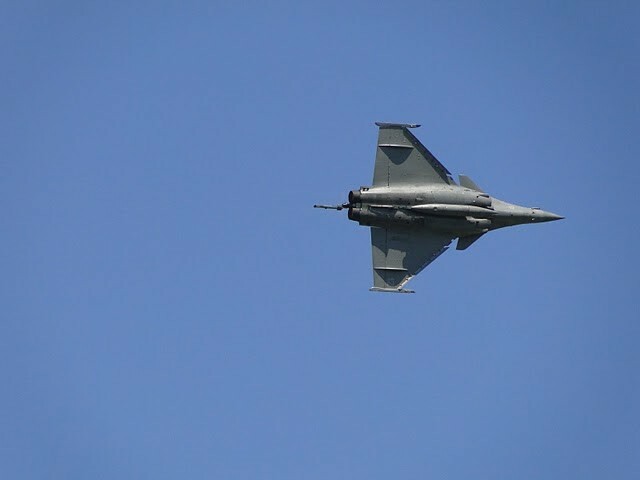 The pragmatic Swiss have honestly stated that they would be interested in the French Rafale for they got the results of their demanding NAC tests. However, due to a shrinking defense budget, they may not buy Rafales. As far as the Brazilian, Emirati, Greek, and Indian (for MMRCA tender) media are concerned, they have already issued – at least once – breaking news according to which their countries would not purchase any Rafale for it would be « too expensive« . Blimey! Let them buy what they like. I do not know whether it is worth paying for such performance because with these tenders, it is not a question of purchasing warplanes but foreign policies. Nonetheless, I would not be suprised to learn that some French Rafale pilots might be eager to challenge the brand new Chinese J-20 5th-generation fighter aircraft as it is deemed to be less performant than the F-22 Raptor.